Brewers and distillers handle flammable and explosive materials so are subject to law in the form of Control of Major Accident Hazards Regulations 2015 (COMAH) and DSEAR 2002 Regulations. Employers have a duty to ensure that the workplace is safe from fire and risk of explosion. 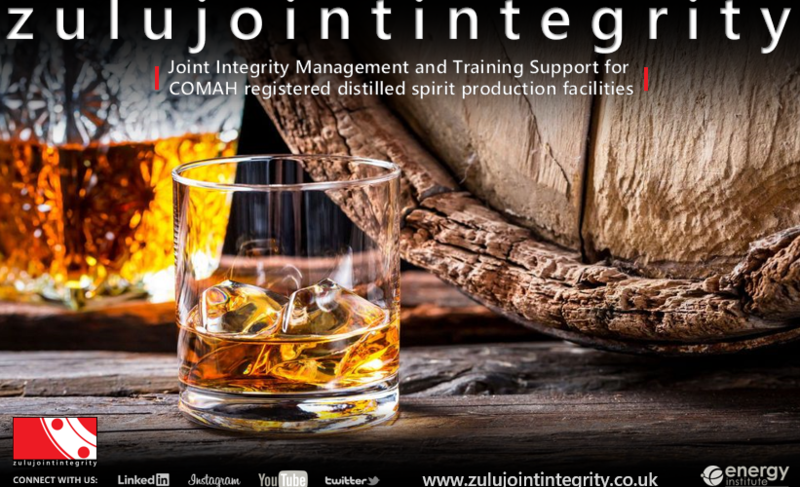 The UK distillery industry has sadly witnessed several incidents over the last few years regarding fire and loss of containment as a result of poor maintenance of bolted joints and lack of competence of personnel. The week ahead see’s us carrying out risk based joint integrity audit’s and assessment of production plant as well as delivery of BS EN 1591-4:2013 joint integrity training and assessment for skilled mechanical operatives.